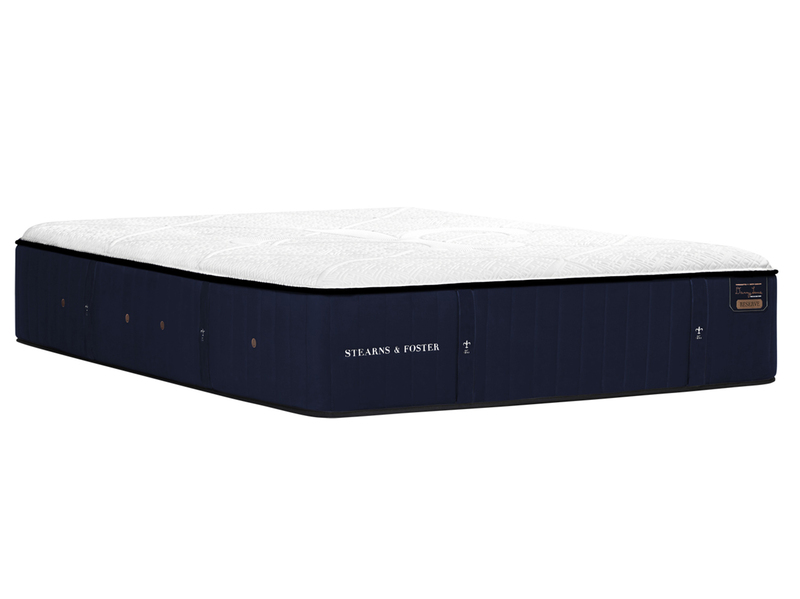 Sleep is a complex experience- and yours is wholly unique. 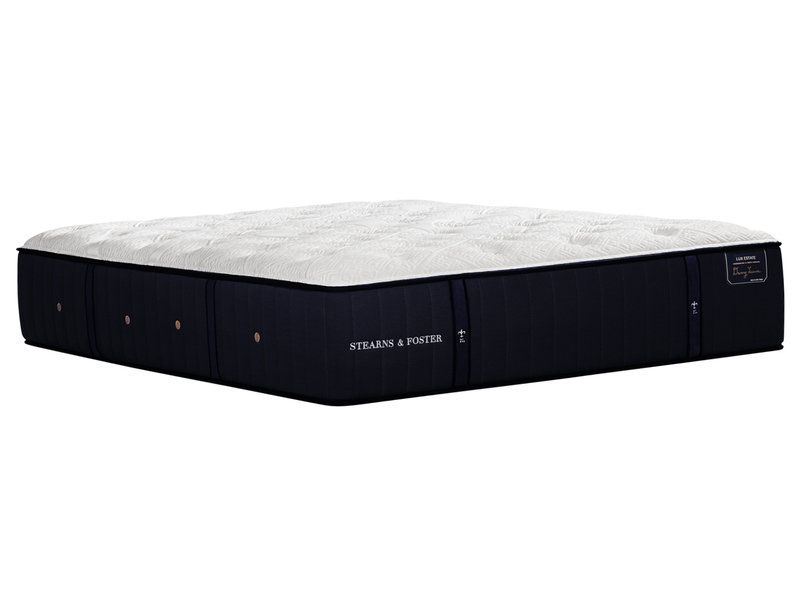 That is why Beautyrest developed Beautyrest Platinum™, mattresses built with a balance in mind, blending art and science for a more fulfilling sleep. Regulating the nuances of temperature and support, Beautyrest Platinum™ offers a smarter, restorative rest – and a better morning. 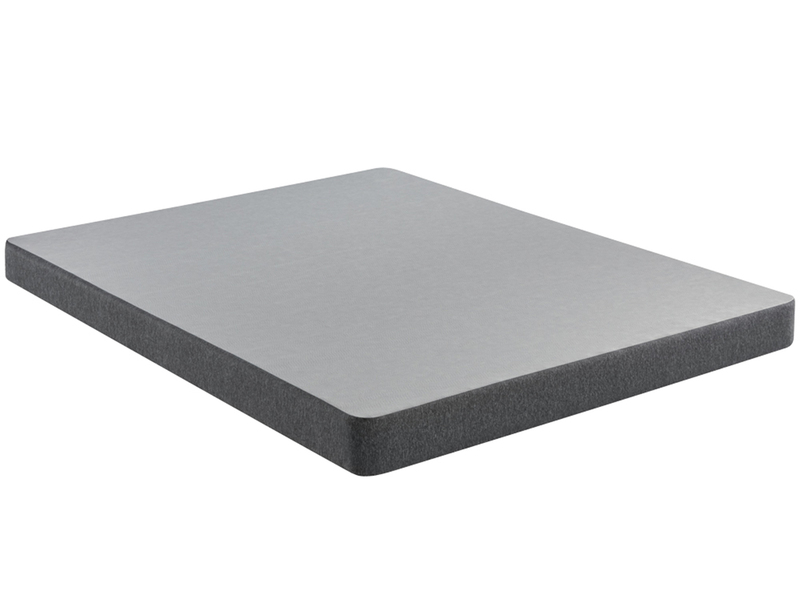 InfiniCool™ Surface – Designed with cooling materials uniquely positioned just beneath the surface to move heat way from the body up to 20% while you fall asleep. 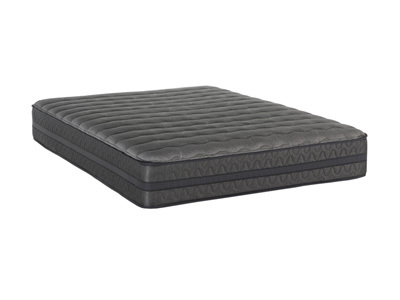 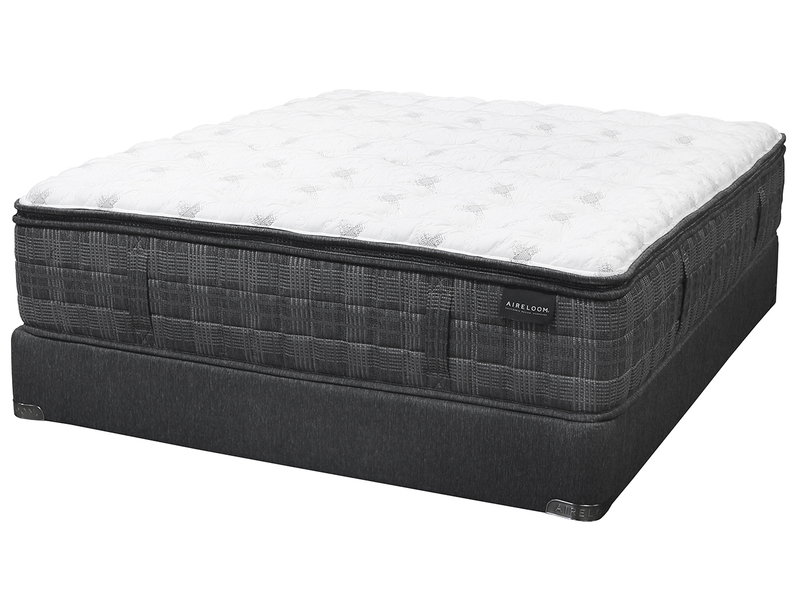 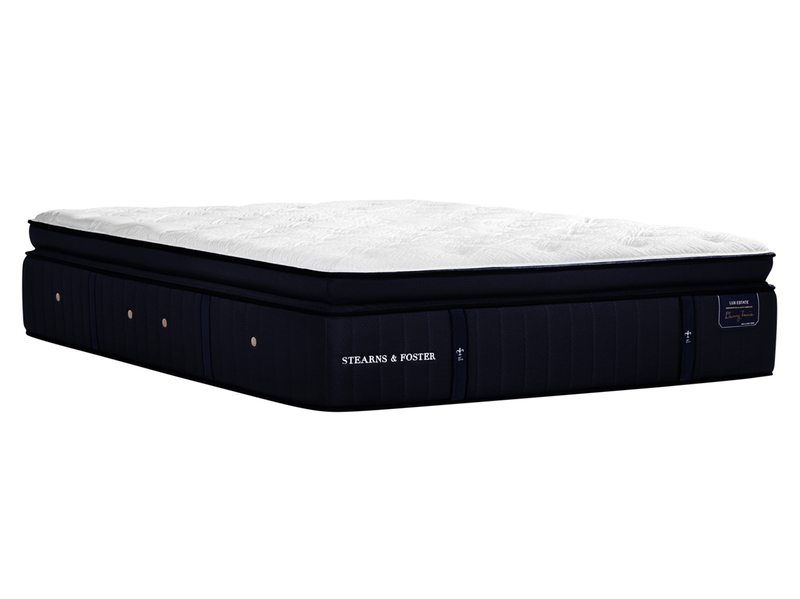 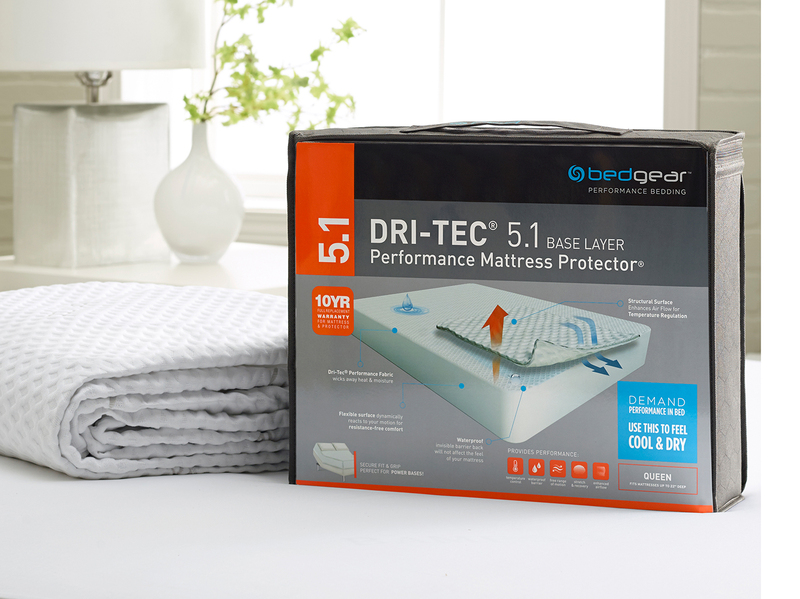 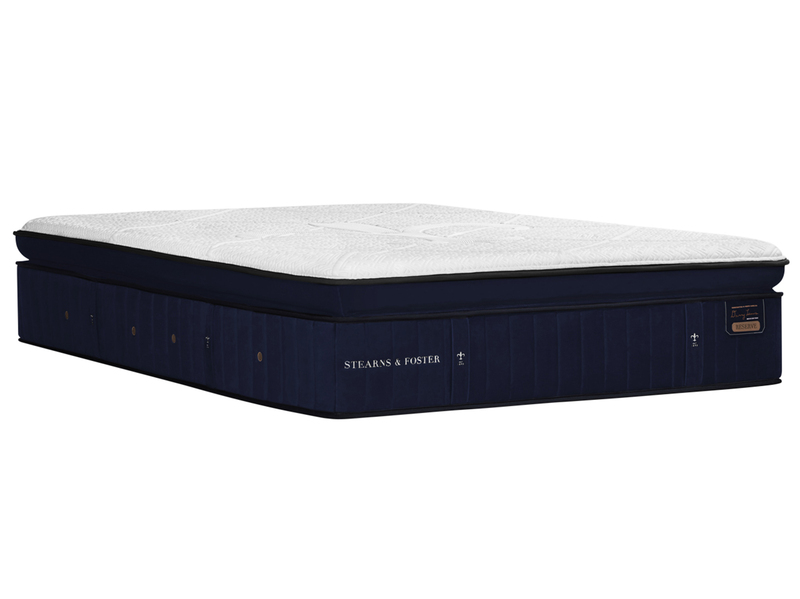 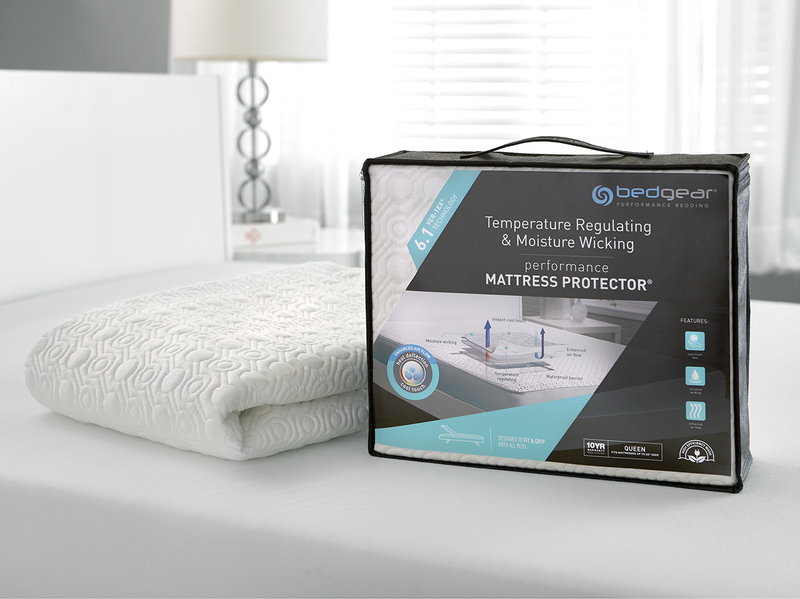 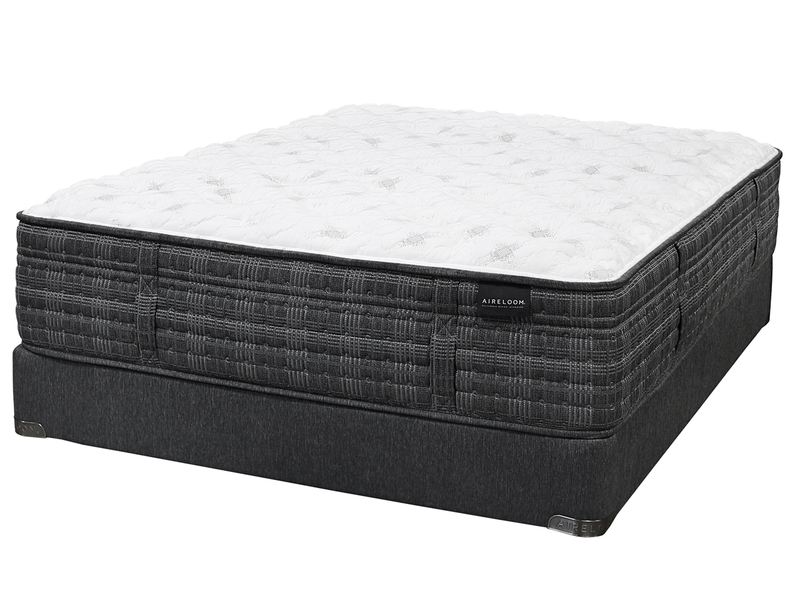 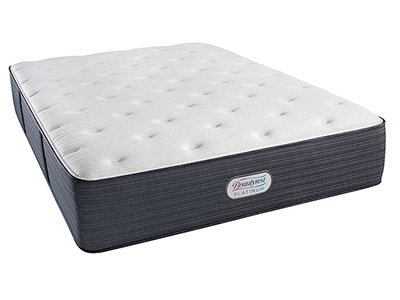 Beautyrest® Gel Memory Foam – Memory Foam infused with gel beads contours your body providing exceptional support and pressure relief. 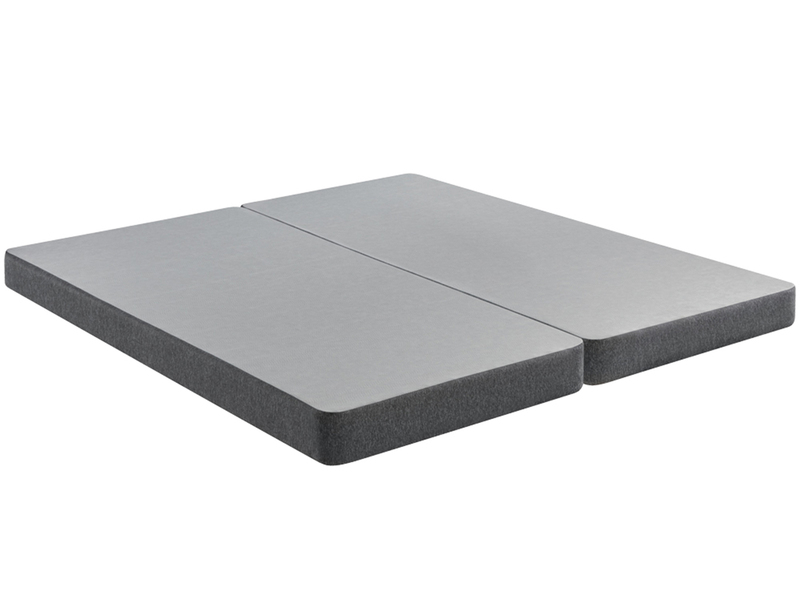 GelTouch® Foam – A soft gel foam that provides soothing comfort with exceptional surface contouring and conformability. 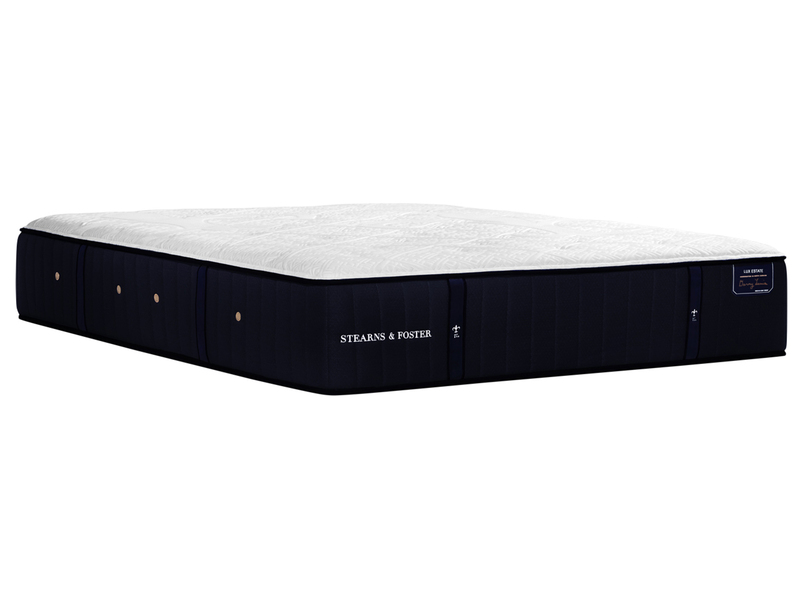 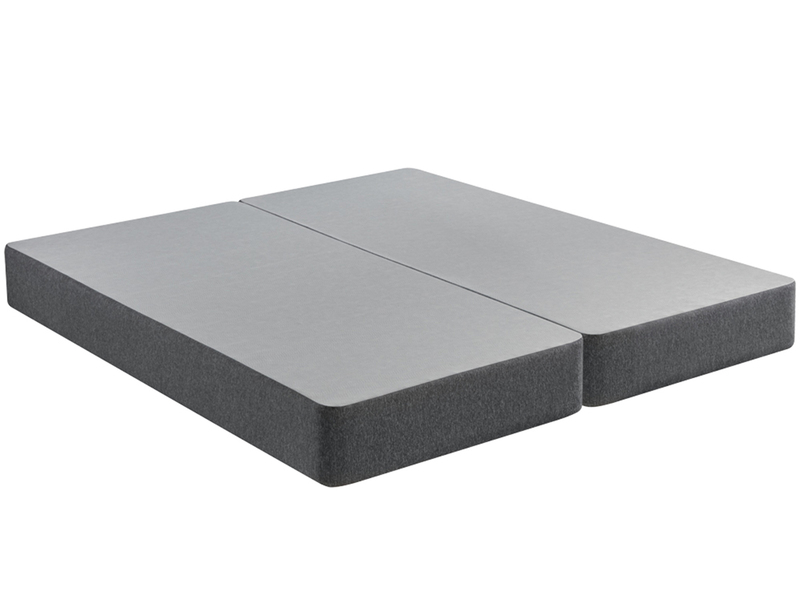 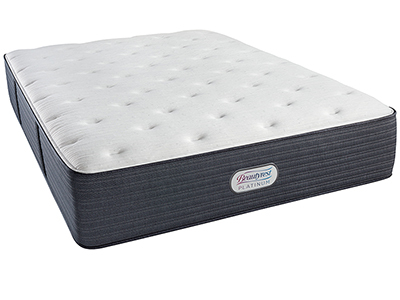 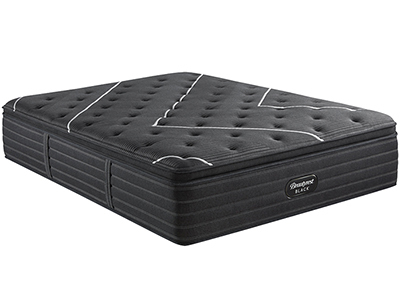 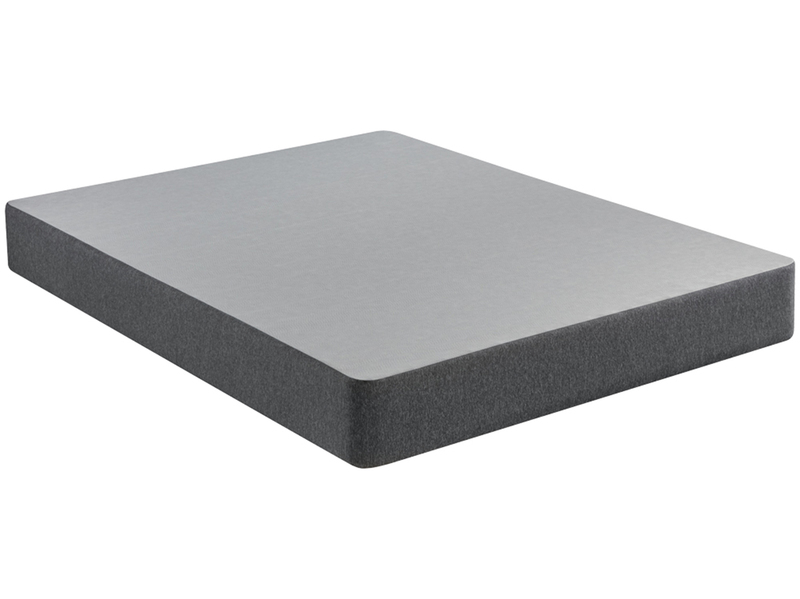 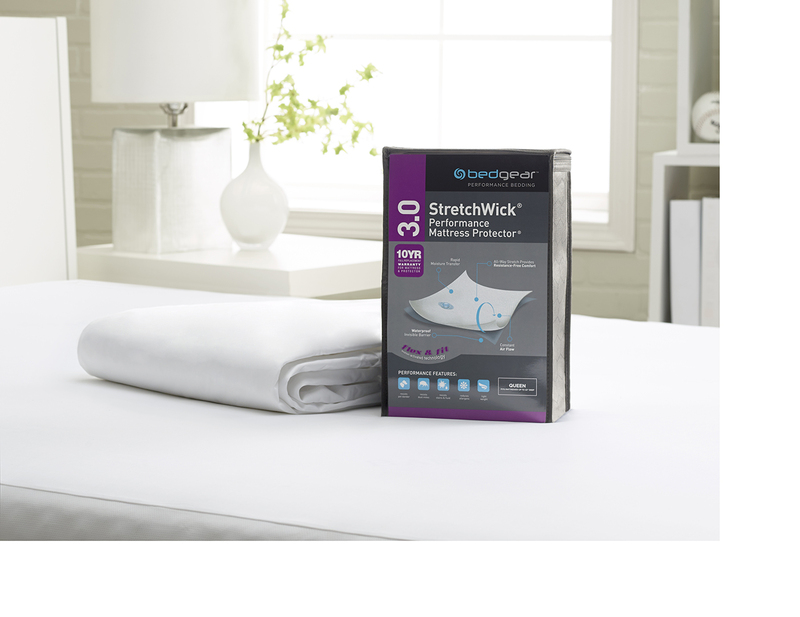 Beautyrest® Pocket Coil® Technology - Helps provide conforming support and motion separation for undisturbed sleep.